War has come to Earth! 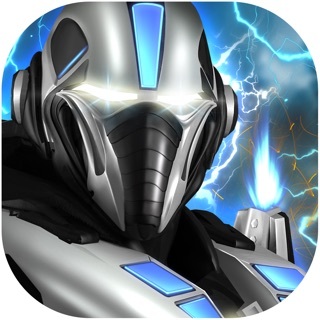 Evil forces are attacking cities all around the world in an effort to extinguish mankind. 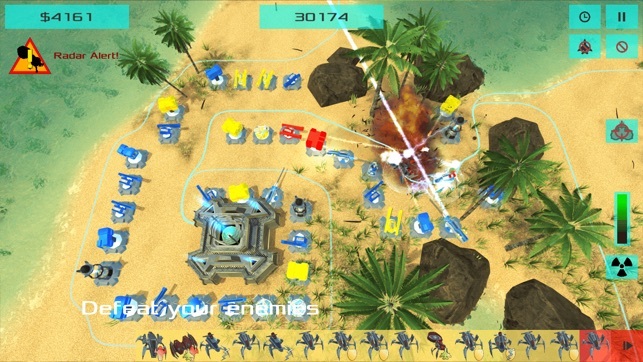 The best military commanders are needed to fight the threat and save the life on the planet! You are their archetype. A tactical genius, a fighter without fear. Equipped with a sense for the situation and experience of years of battle. 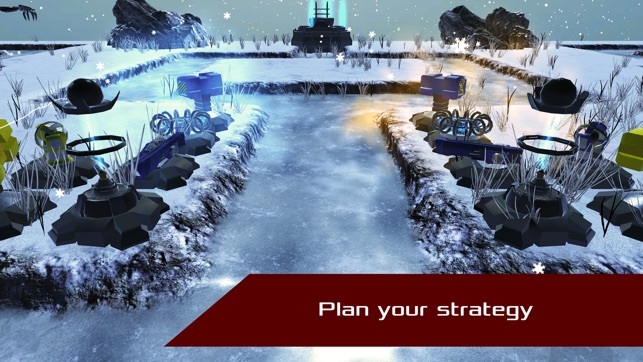 You are sent as the spearhead to stop the enemies. It is in your hands whether we will survive or be forgotten! 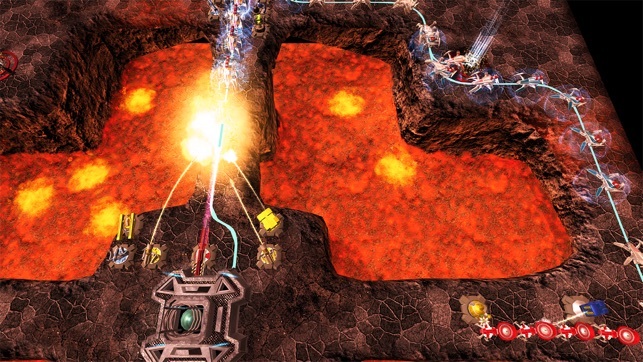 Raging Titan is an outstanding tower defense game. 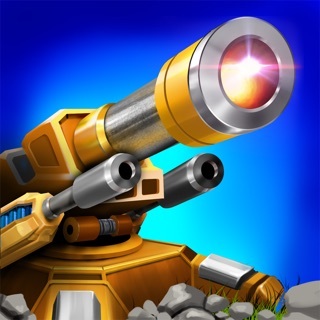 Build your towers and defend your Command HQ against waves of attacking enemies. Find ways to keep their forces away. Build channels of towers to let it rain fire and steel! 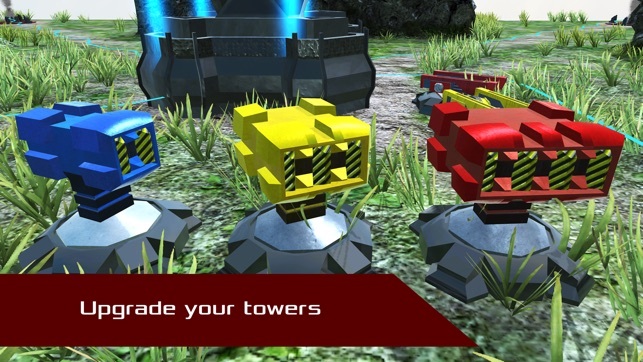 Build your defense from a selection of 10 different towers, each with a special purpose and multiple upgrade stages! Fight in soothing fields of grass, the dusts of the desert or the freezing heights of the mountains in hand-made and inimitable landscapes! 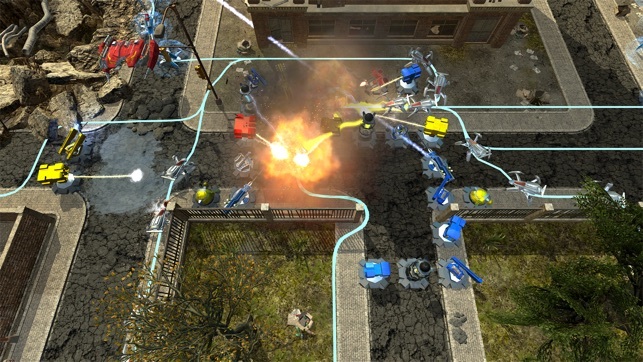 Sharp textures, smooth shadows, hundreds of towers and enemies, explosions everywhere. Get to know the power of the device in your hands! 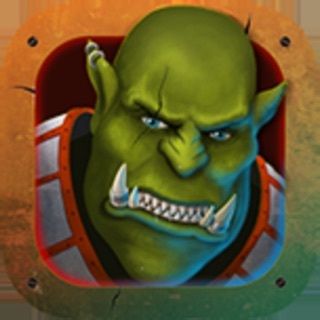 Compete against others and show who is the best commander on the battlefield! Get it now and fight the war! 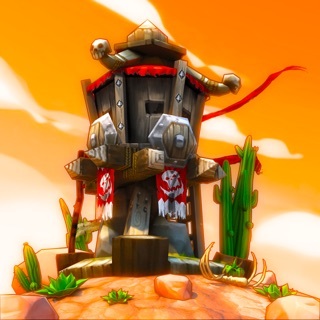 Build your towers to defend strategic spots in various landscapes all around the globe - and beyond. 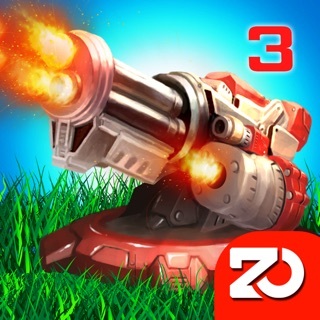 Upgrade your towers frequently, earn your credits to build more defense lines and smash your enemies! 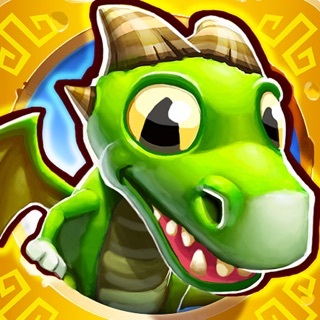 This game is supported by advertisements and offers additional content via in app purchase. Any advertisement will be disabled in case you chose to buy from the in app store. iPhone 4s/iPad 4 and above are supported. Using the highest quality in the game requires a very capable device (recommended: iPhone 6s/iPad Air 2). Won't get past 'logging in' screen. Don't even know what it is trying to login with, never made a login and it is not attached to gamecenter..
Can't open pass logging in screen on iPad. Works great on iPhone, but to small for me. Can't leave message with App Support because of issues with reCAPTCHA. This needs to be fixed.